CLEANUP NORTH BROOKLYN is a grassroots community organization composed of a diverse mix of residents, parents, children, artists and business owners. We advocate for clean air, safe streets and fair employment in our mixed residential, industrial, and commercial neighborhood. Our community is overburdened by poorly managed privately owned waste transfer stations and concrete mixing plants that pollute and threaten our health. These facilities operate with complete disregard to the diverse people of the community that live and work here; they don't make any meaningful efforts towards protecting the neighborhood that they profit in. 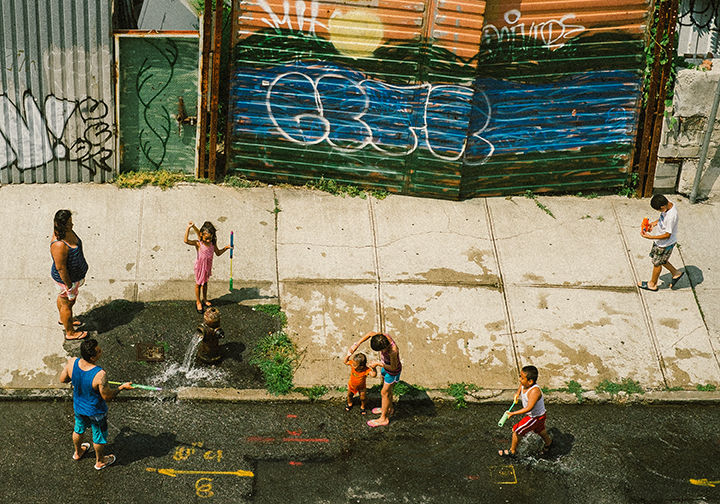 Cleanup North Brooklyn brings education and awareness to these negative community issues. Through organizing and action, we seek to restore the health of our neighborhood as a safe place to walk, breathe, and live.